During Super Bowl LIII, Google aired a new spot that sent a message specifically to our nation’s veterans. The commercial was narrated by actor John Krasinski and points out that while serving our country, veterans often miss out on the big events in life, such as birthdays, holidays, weddings and anniversaries. During the spot, a number of codes flashed across the screen that were a mystery to civilians but are meaningful to members of the military. The commercial tells veterans that when they come home, they can start the next chapter in their lives by searching for a job via Google, using the phrase “jobs for veterans” plus their military occupational specialty code, or MOS, which denotes their job in the service. This search will pull up job opportunities that require similar skill sets to those used in their military roles. What a cool search function! At the end of the commercial, viewers are directed to visit google.com/grow/veterans to learn more about the company’s tools and job training resources for veterans. 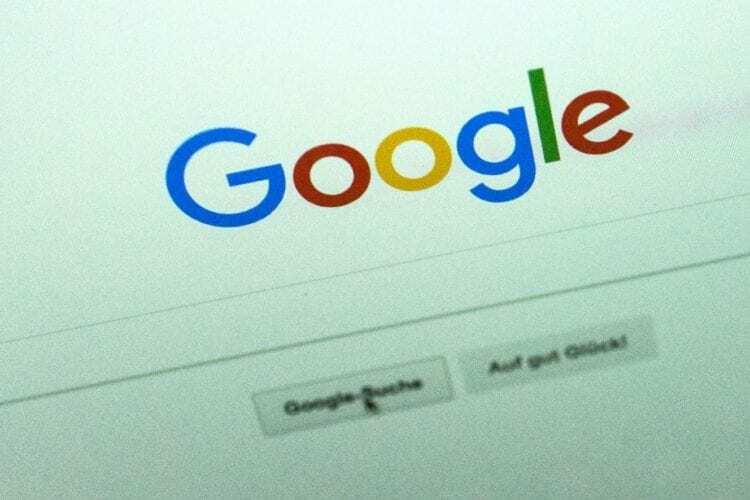 Ad Age reported that Google spent an estimated $10 million on the ad. That’s a big commitment to getting the word out to our nation’s veterans!